From the #1 New York Times bestselling author of In a Dark, Dark Wood, The Woman in Cabin 10, The Lying Game, and The Death of Mrs. Westaway comes Ruth Ware’s highly anticipated fifth novel. When she stumbles across the ad, she’s looking for something else completely. But it seems like too good an opportunity to miss—a live-in nannying post, with a staggeringly generous salary. 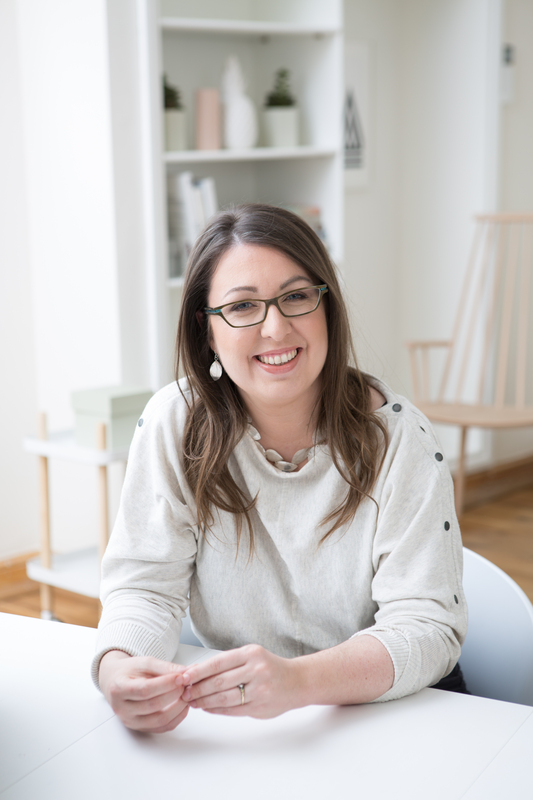 And when Rowan Caine arrives at Heatherbrae House, she is smitten—by the luxurious “smart” home fitted out with all modern conveniences, by the beautiful Scottish Highlands, and by this picture-perfect family. Writing to her lawyer from prison, she struggles to explain the unravelling events that led to her incarceration. It wasn’t just the constant surveillance from the cameras installed around the house, or the malfunctioning technology that woke the household with booming music, or turned the lights off at the worst possible time. It wasn’t just the girls, who turned out to be a far cry from the immaculately behaved model children she met at her interview. It wasn’t even the way she was left alone for weeks at a time, with no adults around apart from the enigmatic handyman, Jack Grant. She knows she’s made mistakes. She admits that she lied to obtain the post, and that her behavior toward the children wasn’t always ideal. She’s not innocent, by any means. But, she maintains, she’s not guilty—at least not of murder. Which means someone else is. 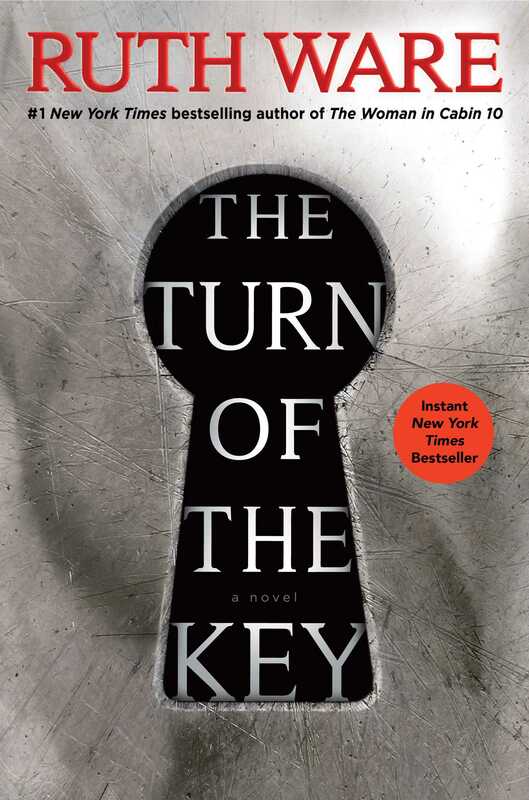 Full of spellbinding menace and told in Ruth Ware’s signature suspenseful style, The Turn of the Key is an unputdownable thriller from the Agatha Christie of our time.